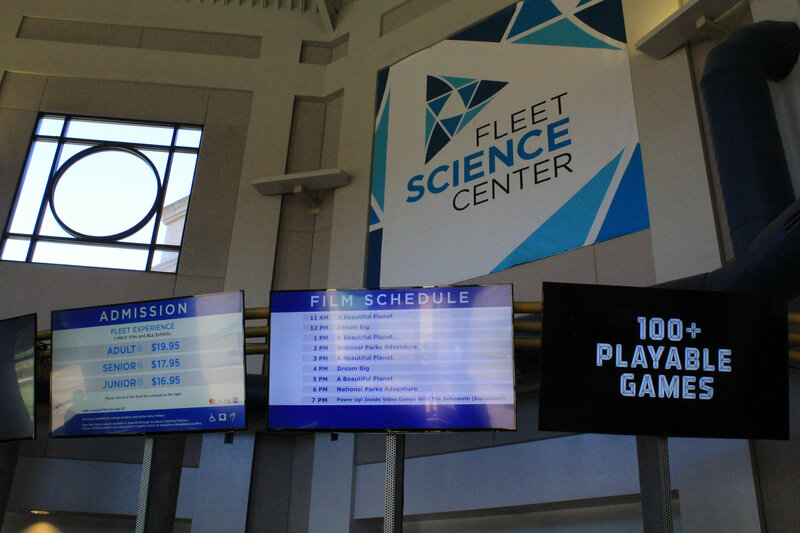 Two of our games are currently exhibiting in the Fleet Science Center as part of the traveling Game Masters exhibition. 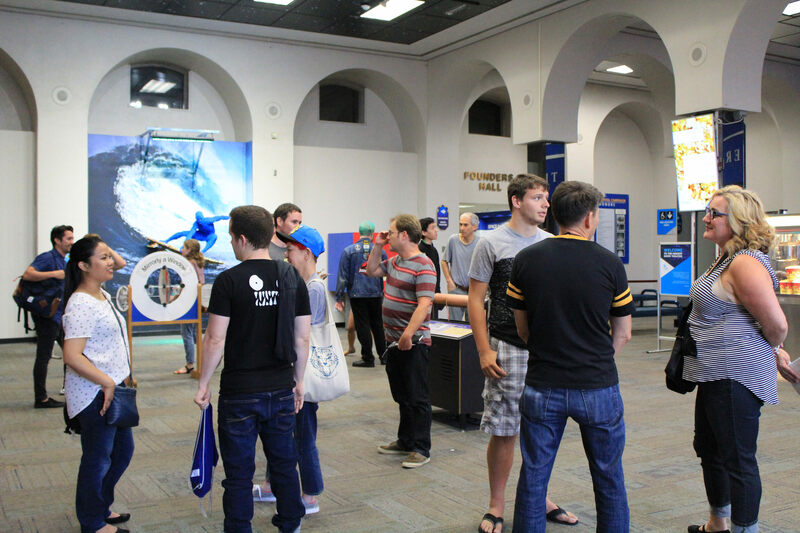 Since the Fleet is in San Diego, we’ve been working with them to do events while the exhibition is in town. 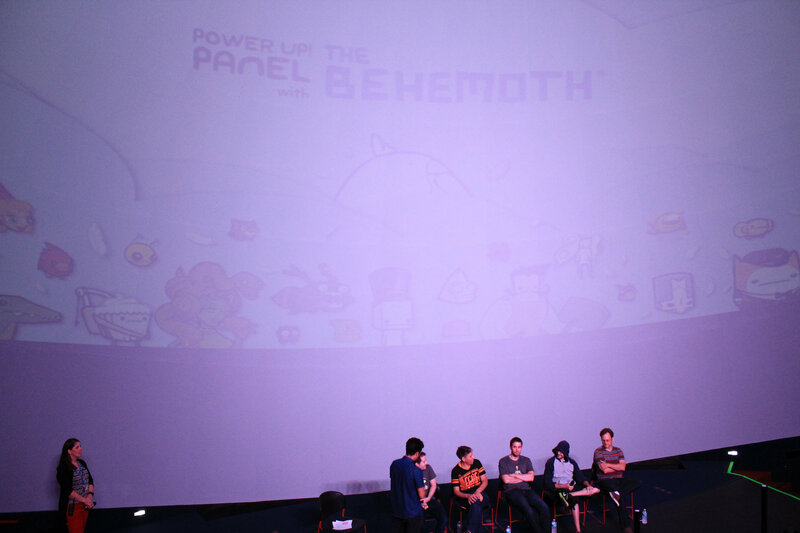 Yesterday, we went to the Fleet Science Center to kick off their first talk in their series: Power-Up! 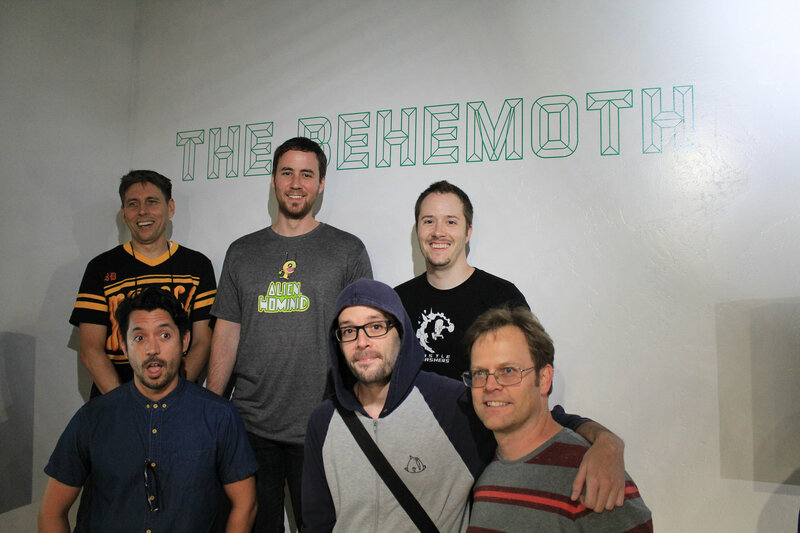 Inside Video Games. 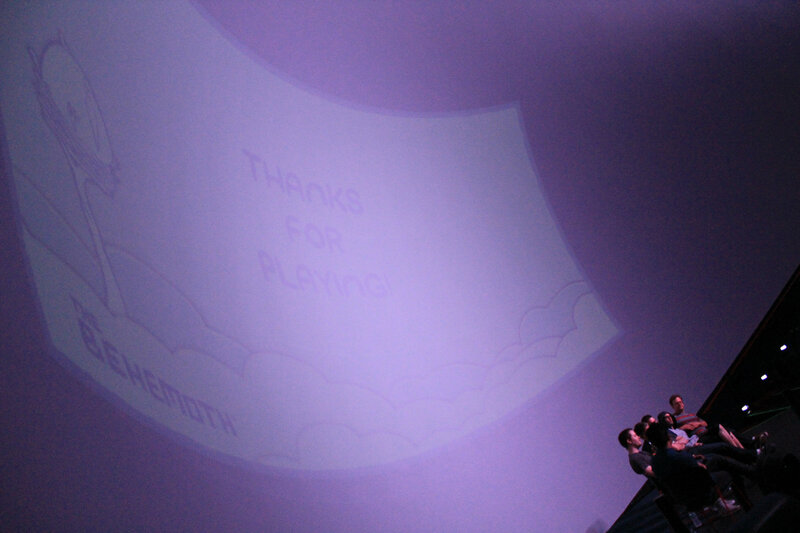 Big thanks to Andrea Decker, from the Fleet, for working with us to put this together in their huge IMAX theater! Look! That’s us in the 7PM slot! 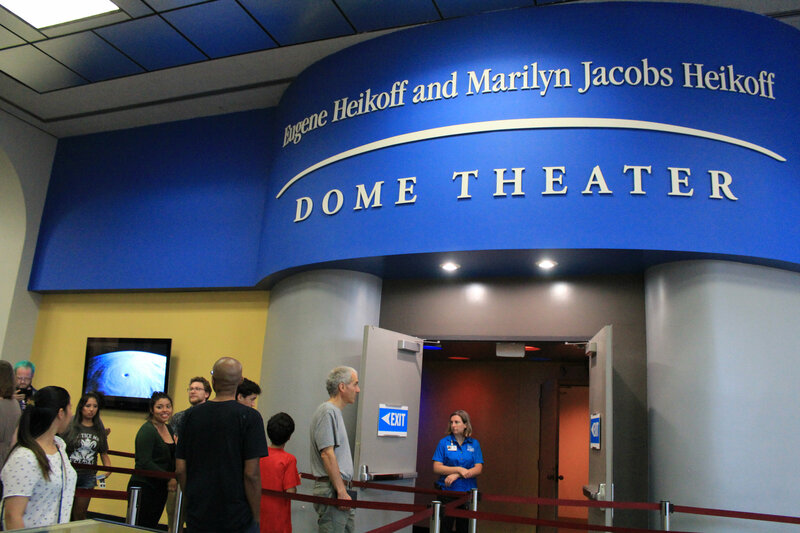 Museum patrons had the option that day to get a ticket to our 7PM discussion in place of an IMAX film! 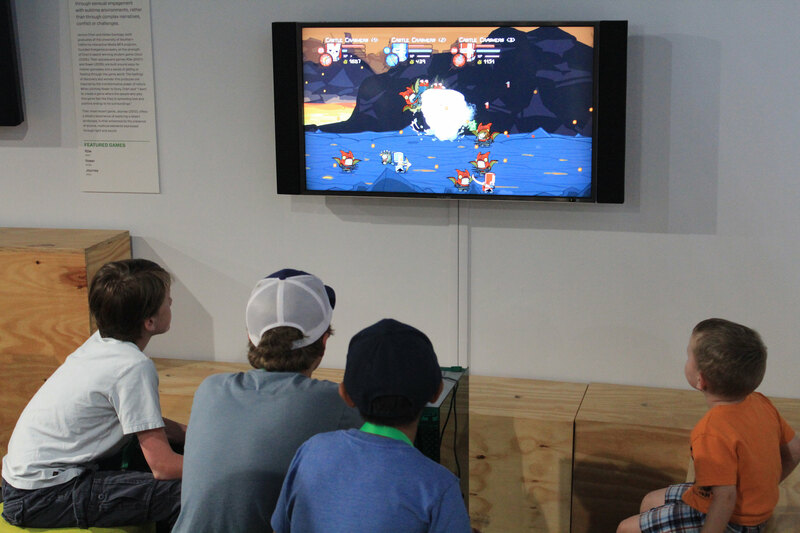 Once an attendee had their ticket, they could walk into the museum to check out the Game Masters exhibition with over 100+ playable games (no quarters necessary)! 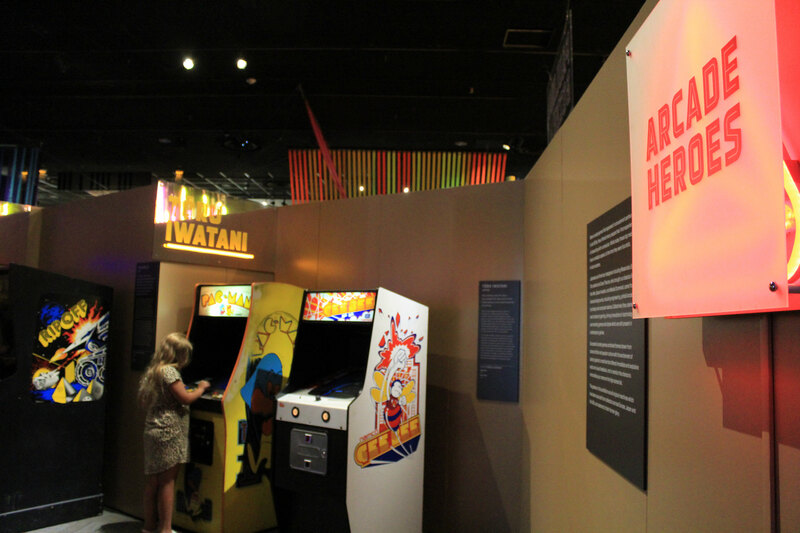 If you head into the Game Masters exhibit from the front entrance, you’ll start with the classic arcade games in the Arcade Heroes section of the museum. 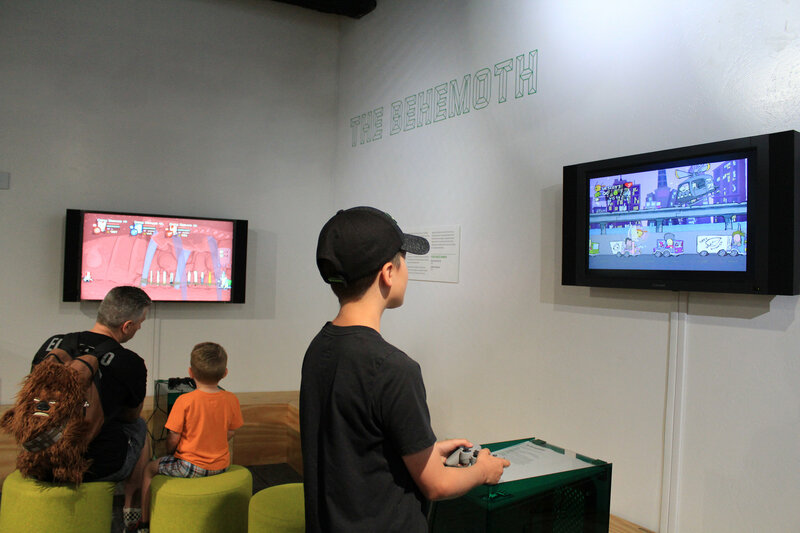 Here you’ll find games like Centipede, Space Invaders, Pac-Man, and Elevator Action. 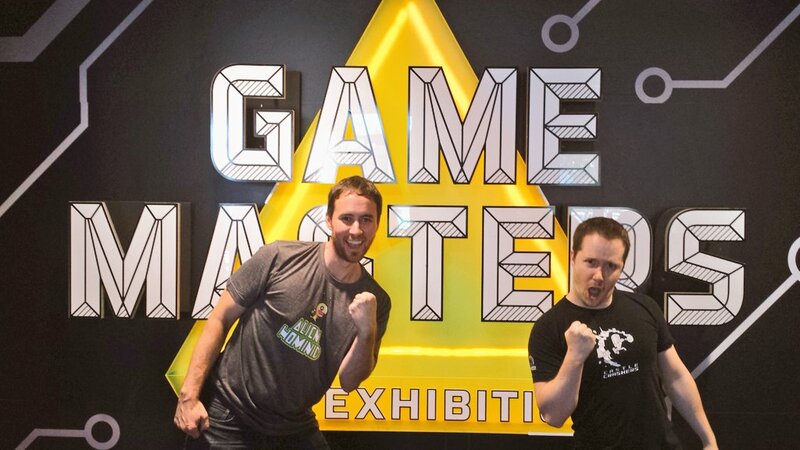 Then you’ll pass the Game Changers area where they have games that range from Super Mario Bros. to Legend of Zelda to Diablo 3 to Dance Central 3. 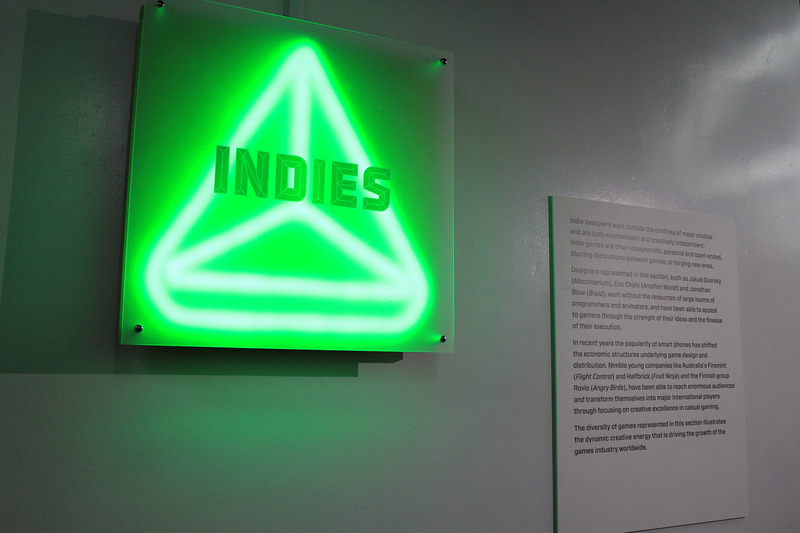 Towards the back of the exhibition you’ll find the Indies section where Alien Hominid and Castle Crashers will be. Before the Dome Theater doors opened at 7PM, we mingled in the lobby of the Fleet. It was a great chance to chat with people one-on-one. 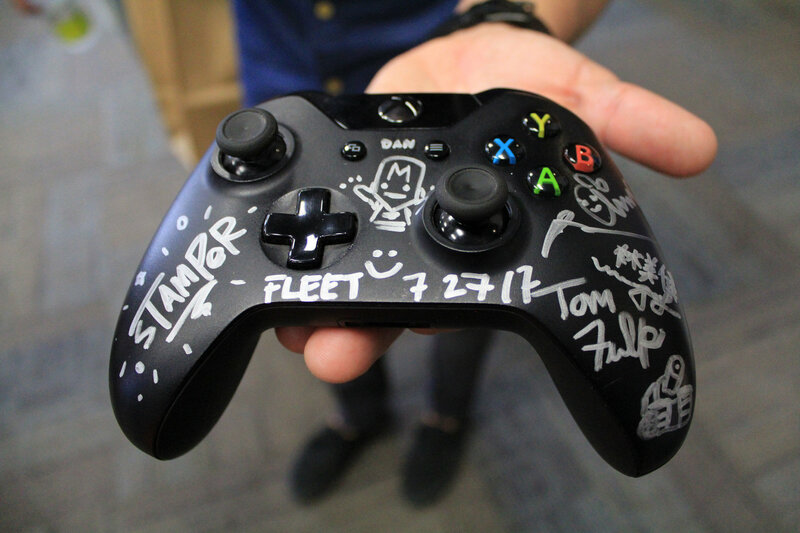 We even signed a few items for fans in attendance! 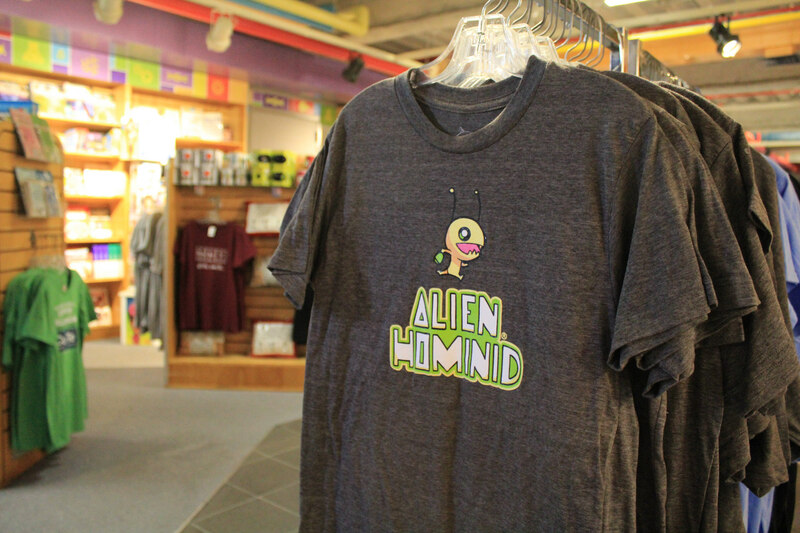 They’re selling this Alien Hominid tee in the Fleet’s gift shop. 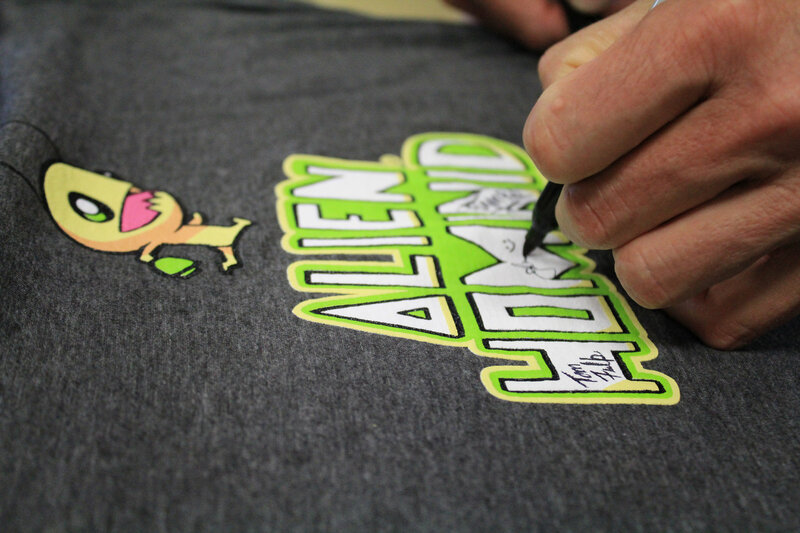 Side-Note: If anyone purchases an Alien Hominid t-shirt from the gift shop at the Fleet Science Center, 100% of the proceeds from the tee will go towards the Fleet’s summer camps for kids who otherwise wouldn’t be able to afford to attend them. Support the museum’s programs for the kids! Before we knew it 7PM rolled around! Our panelists headed for the stage and the attendees lined up to enter the theater. 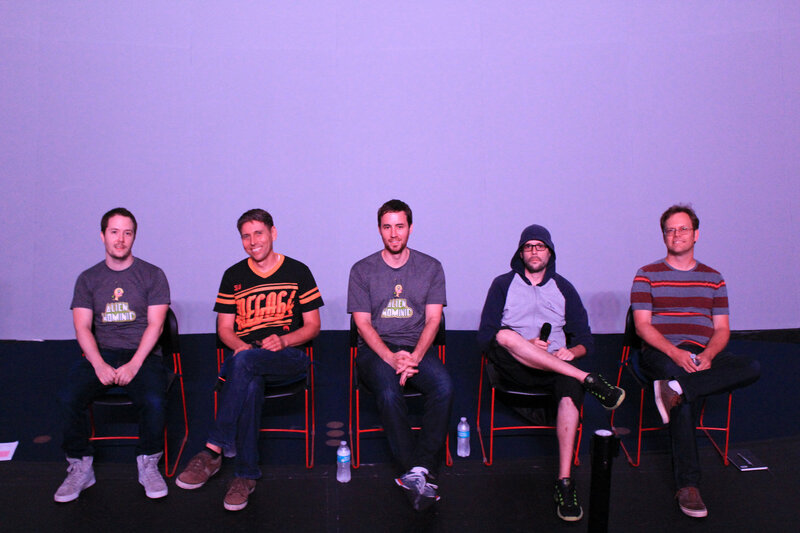 Each panelist brought their own experiences to the table — Dan is our ever-so-talented art director, John is our business-savvy producer with an architectural background, Tom and Rich are super smart programmers, and Will is a voice actor extraordinaire. 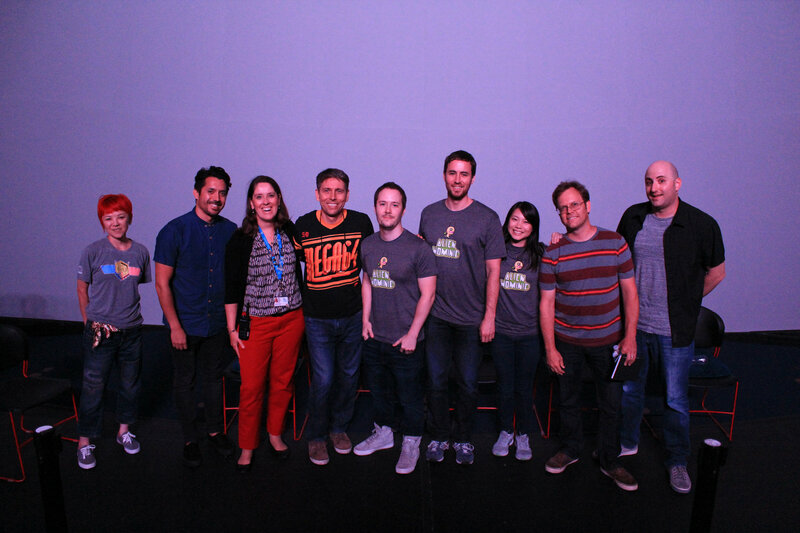 Thanks to everyone who came out to meet with us, listen to our words, and big thanks to the Fleet Science Center for having us!